Harry Potter returns to the Royal Albert Hall for the fourth instalment of the Film Concert Series from J.K. Rowling with Harry Potter and the Goblet of Fire in Concert. Hear Patrick Doyle's unforgettable score played live by the Royal Philharmonic Orchestra while the film is shown in high-definition on a massive 40-foot screen. The previous Harry Potter films, played as part of the Film Concert Series at the Royal Albert Hall have sold out so we expect this one will be equally popular. 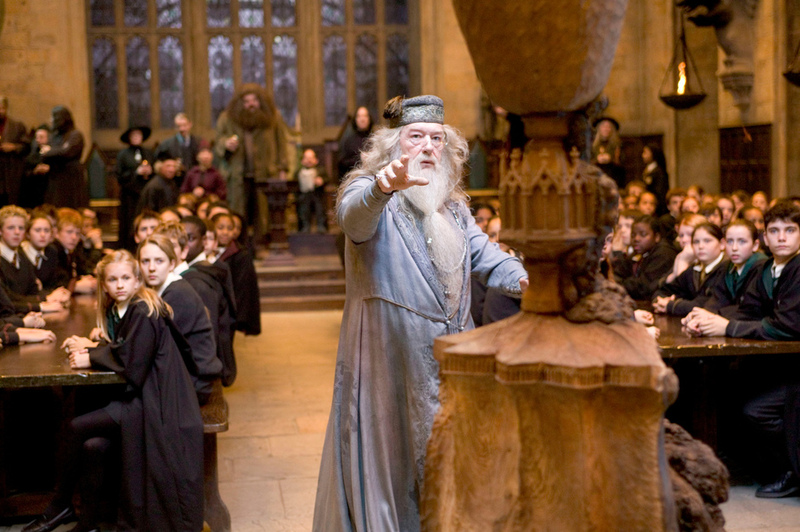 What are the best dining options near Harry Potter and the Goblet of Fire in Concert London? Harry Potter and the Goblet of Fire in Concert gyms, sporting activities, health & beauty and fitness. The best pubs near London Harry Potter and the Goblet of Fire in Concert. Harry Potter and the Goblet of Fire in Concert clubs, bars, cabaret nights, casinos and interesting nightlife. Where to have your meeting, conference, exhibition, private dining or training course near Harry Potter and the Goblet of Fire in Concert. Richard Cooke conducts Handel's Messiah, with Royal Philharmonic Orchestra, organist Richard Pearce, soprano Mhairi Lawson, mezzo-soprano Madeleine Shaw, tenor Jamie MacDougall and bass Bozidar Smiljanic. The Belgian ensemble perform their reading of Radiohead's Ammesiac. The four-piece vocal group, which won Britain's Got Talent, performs a selection of showtunes and musical theatre numbers. The violinist performs Debussy's Sonata For Violin And Piano In G Minor, Poulenc's Sonata For Violin And Piano and Ravel's Tzigane. The critically-acclaimed singer-songwriter from Rhinebeck, New York performs his operatic brand of baroque-pop and rock tunes. From cheap budget accommodation to luxury 5 star suites see our deals for Royal Albert Hall hotels, including Cheval Thorney Court Apartments from 56% off.